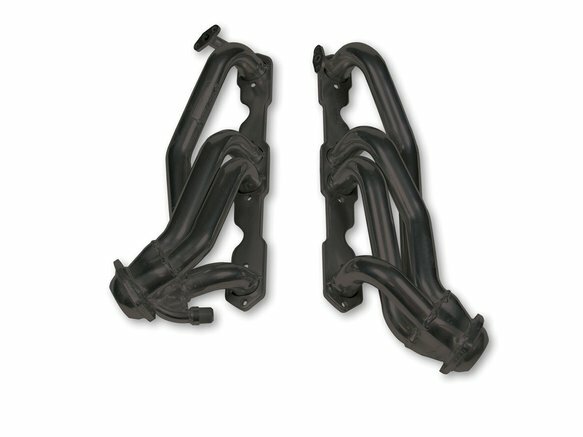 FLOWTECH's emissions-friendly headers are just the ticket for those who want the best of both worlds - top performance and a clean machine. All Shorty Smog Headers bolt on quickly and easily to the factory exhaust system, retaining all stock emissions equipment, and offering maximum horsepower gains plus increased efficiency! This is a 50-State Legal header C.A.R.B. EO #D-115-16.